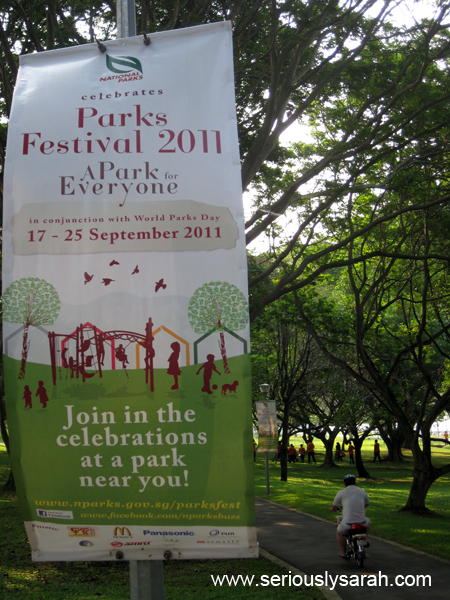 I can’t remember if there were park festivals before this year but I knew about this year from an emailer I got since they were having a WaterFire® art installation at Bedok Reservoir on the 24th and 25th September! 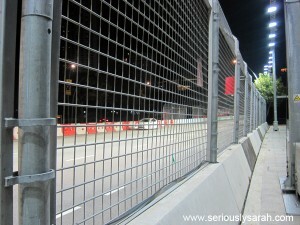 It’s F1 season in Singapore. Hence the roads near the city have gates built up and roads are being diverted when the actual race is on. 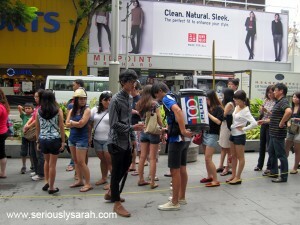 Before the week when the races were on, there were activities to hype up the event. 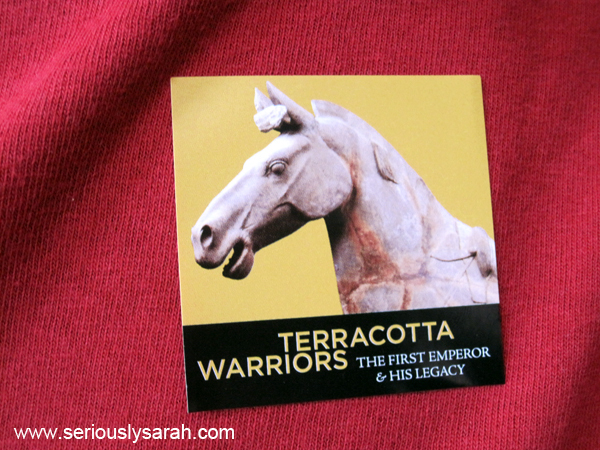 Terracotta Warriors: The First Emperor and His Legacy finishes it run on 16 October 2011 so you still have time to visit it before the “end of run rush” comes in. 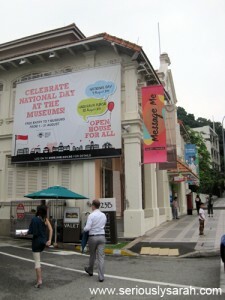 It is at the Asian Civilizations Museum which is just a short walk from City Hall MRT. 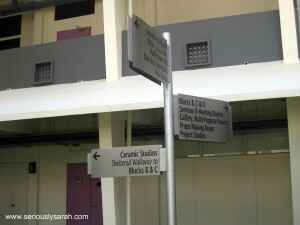 Lots of museums are around in the area anyway. I went to the exhibition on a weekday with Avarielle! Plus, since it was a weekday, there were school students on an excursion to the museum. 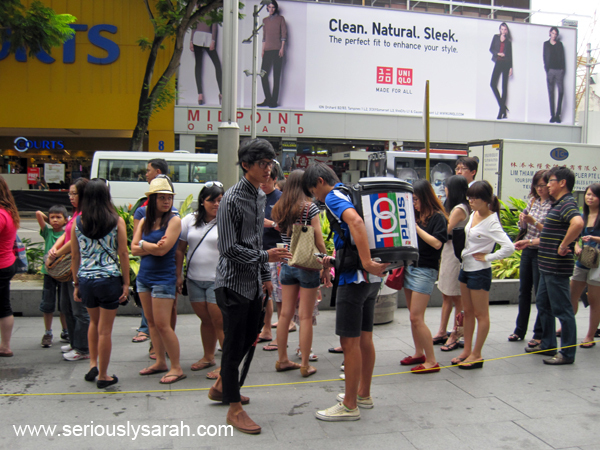 There was a lot of queuing for that week of 3 September. Singapore, Toys, Games and Comics Convention aka STGCC was fun even though there was so much negativity online before it. 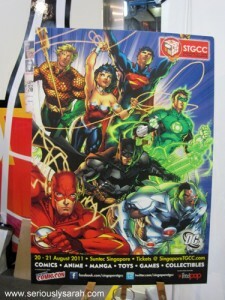 I blame the lack of updates from the main STGCC website. You want to tease the audience, sure but don’t tease them till the last minute. I found out some competitions or activities just a few days before the event date. Due to the lack of information, people don’t really want to pay money for what they don’t know, yeah? Hope next year they’ll put out the info much earlier. 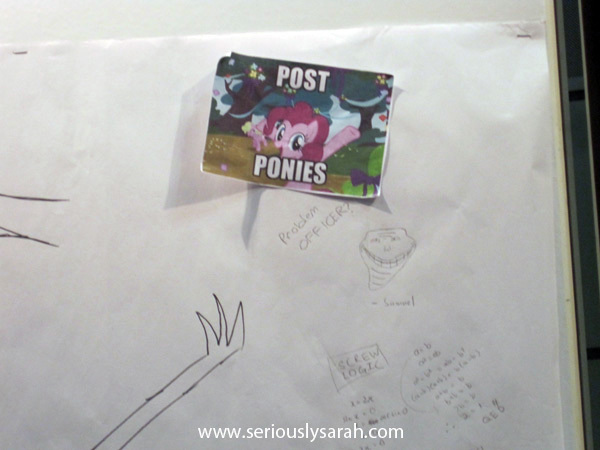 Ignoring all the online negative bits, YAZAAA! Look below. I have tons of pictures so it’s difficult to pick which to post here. Instead, you can have a look see of a video that Carmen Sandiego I made. And now I begin not from the start but from the middle and onwards since I wandered around before checking things out in order! 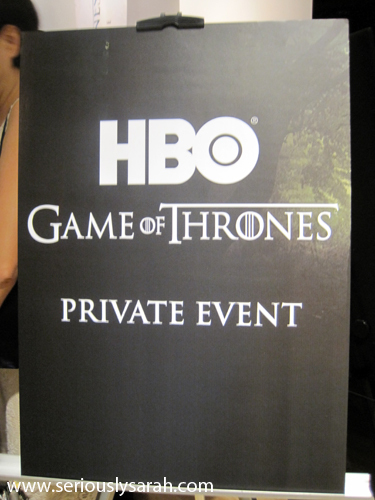 After being sent ingredients for a lemon cake, it was fun to realize that most of the Adventure Crew and other people we knew were invited to this HBO Asia event. There was a mini exhibition at Wilkie’s Edge with some artists who are most probably going to be at STGCC too at their own booths! 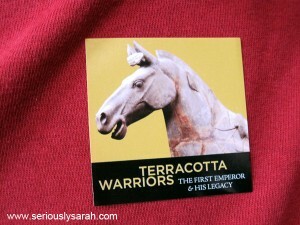 I went here after doing a little expedition for Nothing Less (more on that on another post this week!). It’s one of those mini events before the main Singapore Toys, Games and Comic Convention would be held on 20th August. 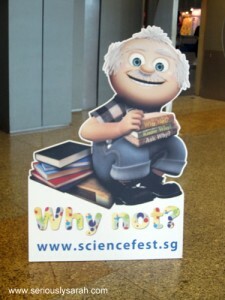 This is Professor Why and we went to the Science Fest at Suntec! The science centre usually has these workshop/roadshows yearly at various malls or exhibition halls in Singapore. So if you’re not off to Jurong to check the Science Centre, the SCIENCE CENTRE COMES TO YOU.